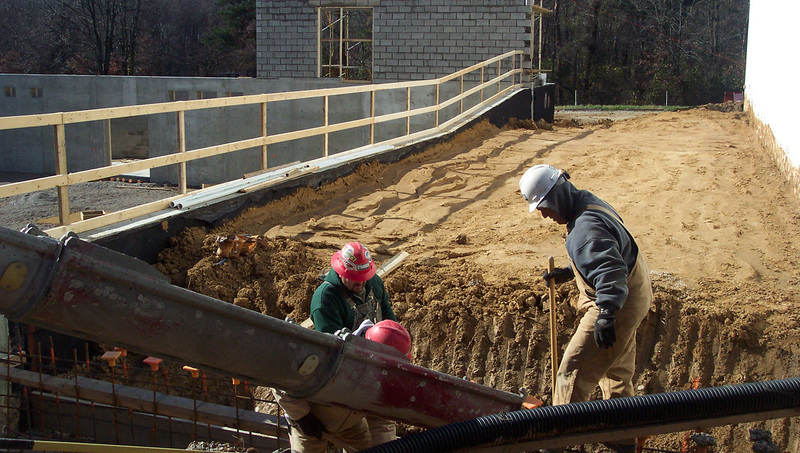 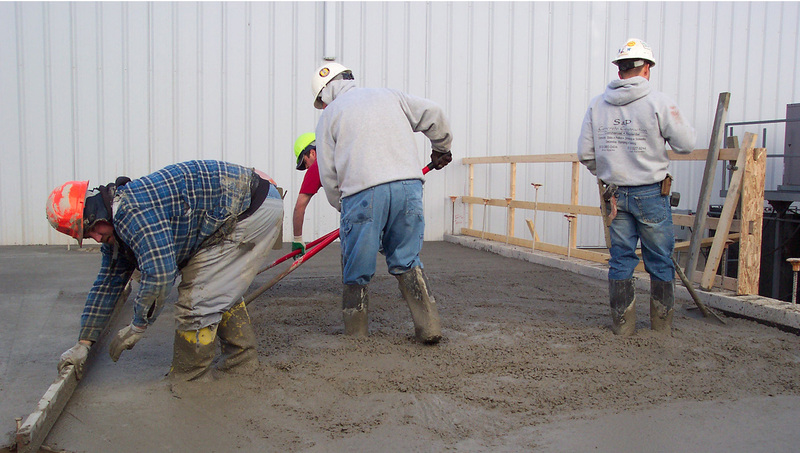 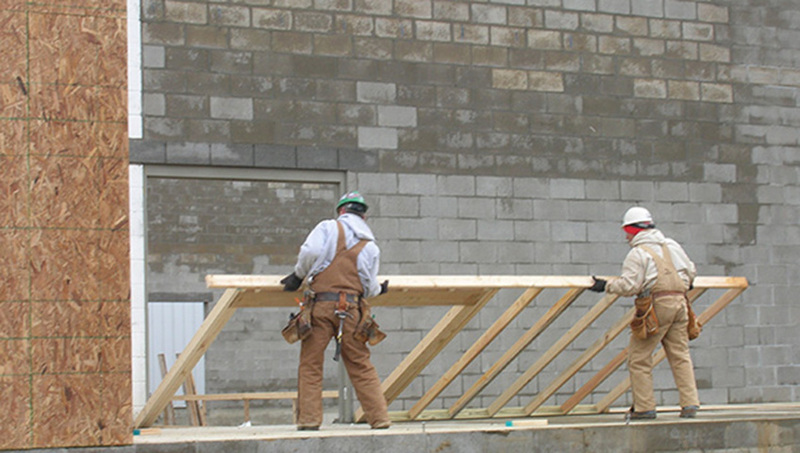 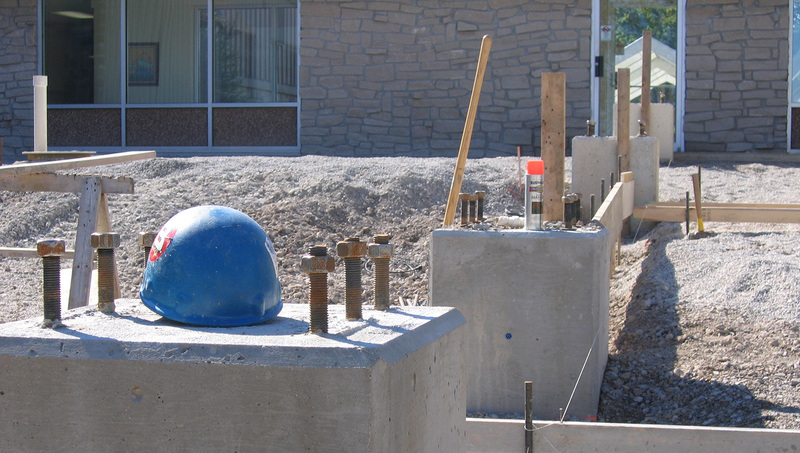 In addition to providing both general contracting and construction management services, Strauser Construction Co. provides trade contracting services in the areas of concrete construction, carpentry and selective demolition. 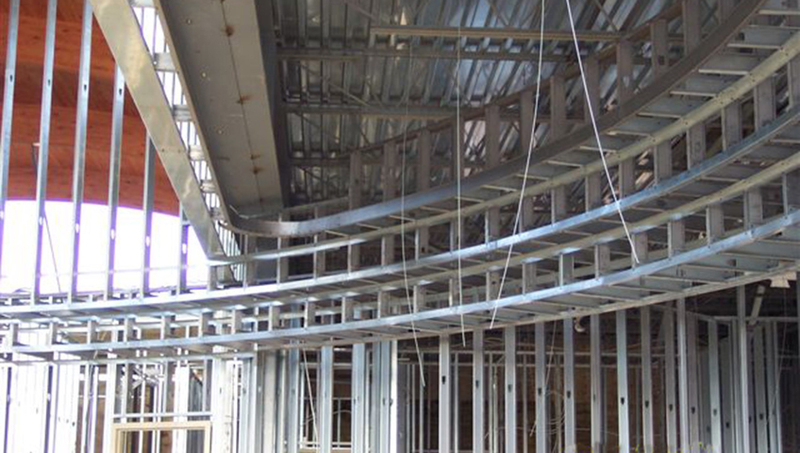 This allows us to bring our experience to a wide variety of projects and continue to expand our performance capabilities while working on some of the most challenging projects. 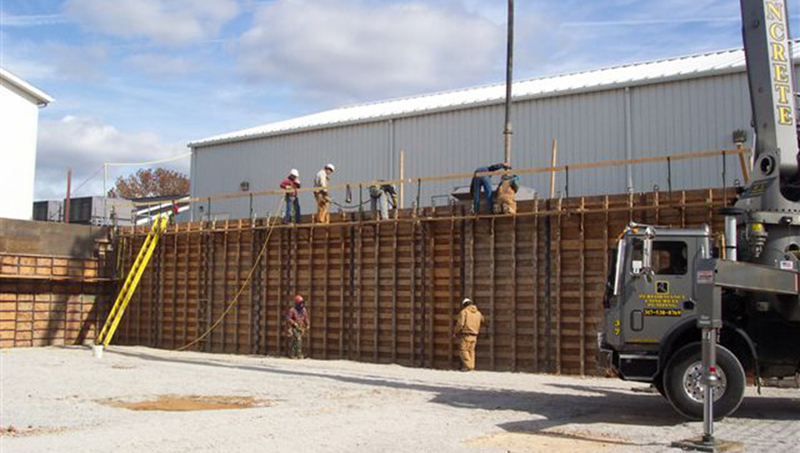 Strauser Construction Co. has completed trade contracting projects in Indiana, Kentucky, Ohio and Louisiana.